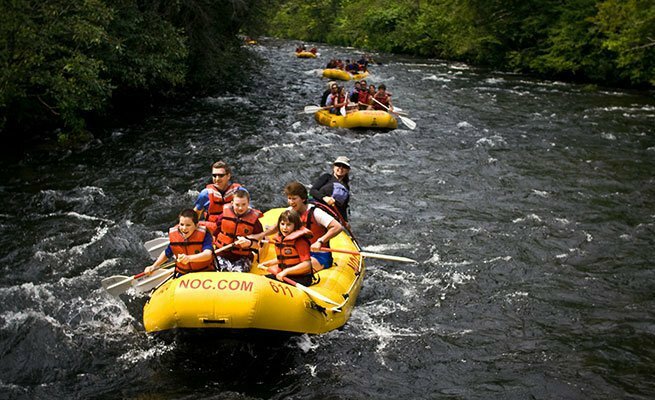 Experience the Nantahala Gorge by water and by air while saving $25 per person off standard pricing. 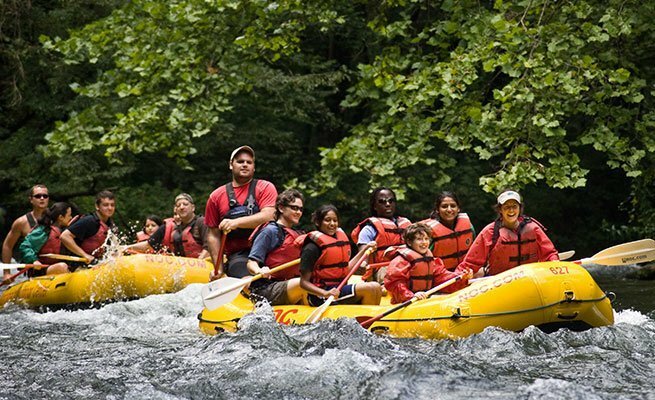 Start the morning with a fully-guided whitewater rafting trip, splashing down the crystal-clear waters of the Nantahala River and running the exciting Class III Nantahala Falls. 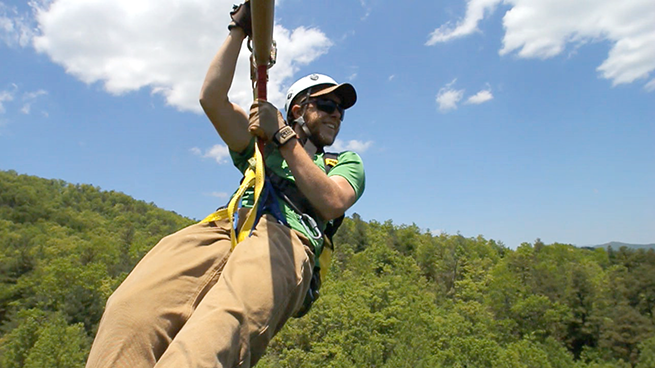 Enjoy lunch by the river before heading up the mountain for your next adventure: the Mountaintop Zip Line Tour. 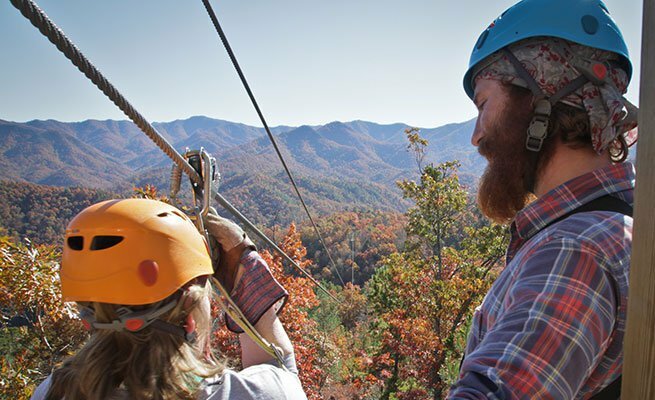 Soak in 360° views of the Great Smoky Mountains, Lake Fontana and the Nantahala Gorge while soaring on 2 miles of high-flying zip lines, including the breath-taking half-mile Mega Zip. 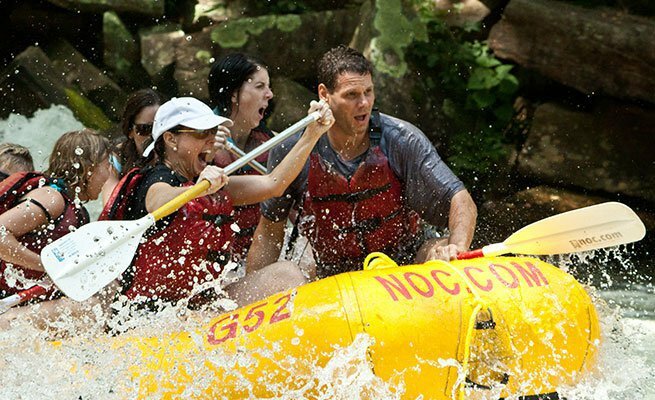 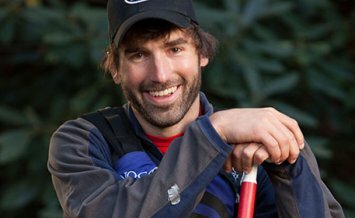 This is the best rafting and zip line package in North Carolina.